This is the keto diet hack you've been searching for. Let’s face it, the keto diet isn’t a piece of cake (literally). You have to keep constant tabs on what you’re eating to make the high-fat, low-carb plan work. The good news is, there are apps that can help with that—they can track your macronutrient intake, help you set goals, and even give you keto-approved recipes you’ll love. Below, we’ve rounded up five of the best keto apps and laid out their amazing features. Check it out, then start downloading. KetoDiet is the digital sidekick you need to help you reach your weight-loss goals. You can use it to track both your macros and your weight, which makes it easy to see how any small changes in your diet affects your body. It also has hundreds of recipes and even lets you create your own custom meals. KetoDiet starts at $4 in the App Store. Do you have goals you just can’t seem to reach? Keto.app can help with that. You can create personalized macro goals tailored to your body type and activity level. Just specify whether you want to lose weight, maintain weight, or gain muscle mass, and the app will tell you what you need to do. It can also help you set goals for daily water consumption. 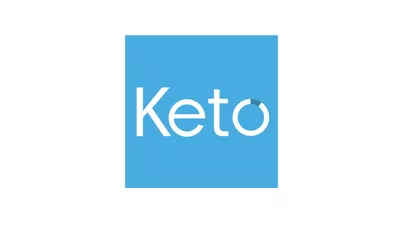 Keto.app is free, but there's also a premium version starting at $3 per month. 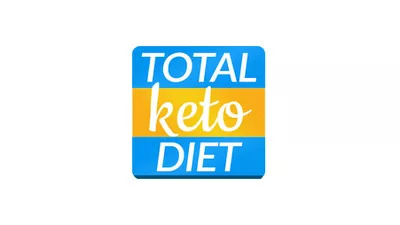 Once you start using Total Keto Diet, you’ll wonder how you ever stuck to a high-fat, low-carb regimen without it. The app not only lets you track your macros, but also gives you hundreds of keto-friendly recipes and helps you create your ideal grocery list. Unlike other keto apps, it's completely free. This app’s built-in search engine will make your life 100 times easier. You can either search the extensive database for what you’re eating, like grilled salmon or plain yogurt, or simply scan the barcode. With Carb Manager, you’ll always know exactly how many net carbs you have left for the day. 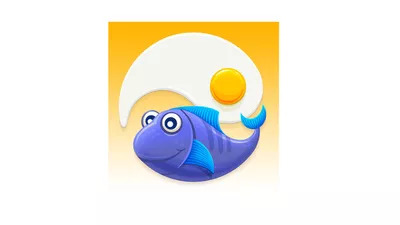 This app has both a free and premium version, which starts at $8. FatSecret is the whole package. You can set goals for each macronutrient and track them to see your progress, and you can even choose to share your data with a health professional to get feedback and tips. 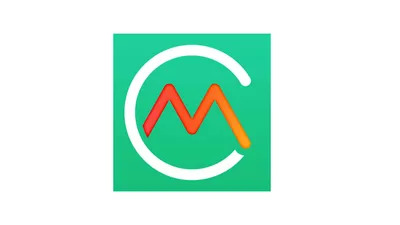 The app can also show you a detailed overview of your daily, weekly, and monthly macro consumption. The best part? It’s free.